A first-class modern hotel, the Copthorne Central Christchurch is ideal for both business and leisure travellers. Guest rooms include private facilities. The terrace restaurant and bar overlooks picturesque Queen Victoria Park and is extremely popular among both hotel guests and local residents. 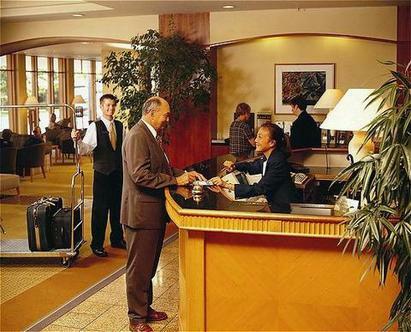 Valet, doctor on call and 24-hour room service are among the hotel's services.